In a thrilling performance by candlelight, Robert Lloyd Parry of Nunkie Theatre Company brings to life two of the eeriest and most entertaining stories by M. R. James, Master of the English ghost story. Over a century after they were first published, the ghost stories of M R James retain their power to terrify and amuse. This gripping one man show retells two of the earliest and eeriest. 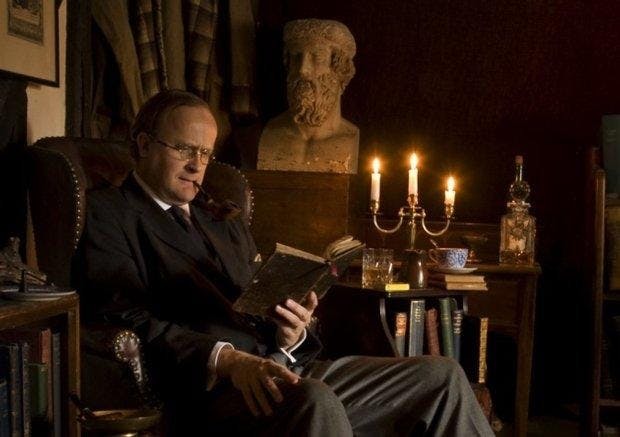 Don’t miss this opportunity to experience the chilling tales by M R James in the stunning surroundings of the oldest membership subscription library in the country.